A rapidly growing congregation surpassed the capacity of the existing storefront. Shiloh Christian needed a new modular church building that would handle both their immediate and future needs. The modular church building had to meet all expectations regarding quality and durability for permanent construction. Affordable Structures worked closely with the Pastor and the building committee to design a modular church building that exceeded all of their requirements both financially and functionally. 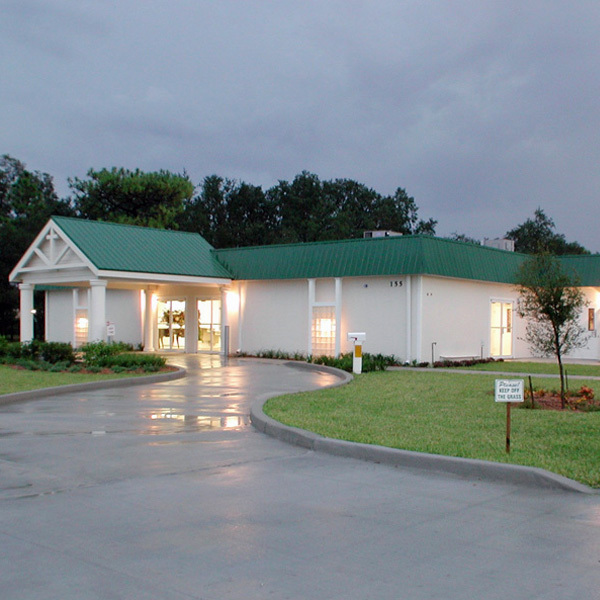 The end result was a beautiful facility and modular sanctuary that met their budget and was open ahead of schedule!